 Ubbink is a market leader in roofing products, with a particular focus on non-lead flashing. 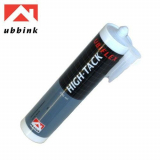 Here at Drainage Superstore we are proud to offer the Ubiflex range of lead alternative flashing from Ubbink. Why choose a non-lead flashing alternative? Alternatives to lead flashing are becoming increasingly popular in the roofing industry, due to lead flashing’s toxicity – over time, lead will break down and can pollute water that passes over the lead flashing, ending up in natural habitats. Additionally, lead is heavy, causing extra stress on the building structure as well as making installation times longer. 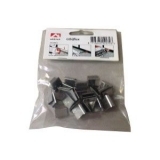 Lead also has a value as a scrap metal, so has been susceptible to theft in the past. What is Ubiflex lead alternative? 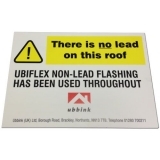 Ubiflex is a non-lead flashing from Ubbink. Made from modified polyethin, and with an aluminium mesh re-enforcement, it can be used wherever lead flashing is traditionally installed, from stepped flashings and abutment flashings to dormer window flashings and chimney flashings. Ubiflex is not susceptible to thermal movement, meaning that less material is required when installing the non-lead alternative – aprons of up to 12m long can be formed without seams or expansion joints. Ubiflex is up to 80 % lighter than lead, which reduces structural loads and installation time and costs. It is also environmentally friendly, with no risks to health when working with it, unlike lead, and comes in a range of thicknesses and colours to achieve the desired finish. 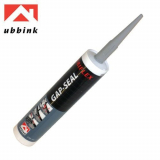 As well as a range of Ubiflex products, we also have a number of Ubiflex sealants and accessories, to ensure you are able to install your Ubiflex lead alternative as easily as possible.